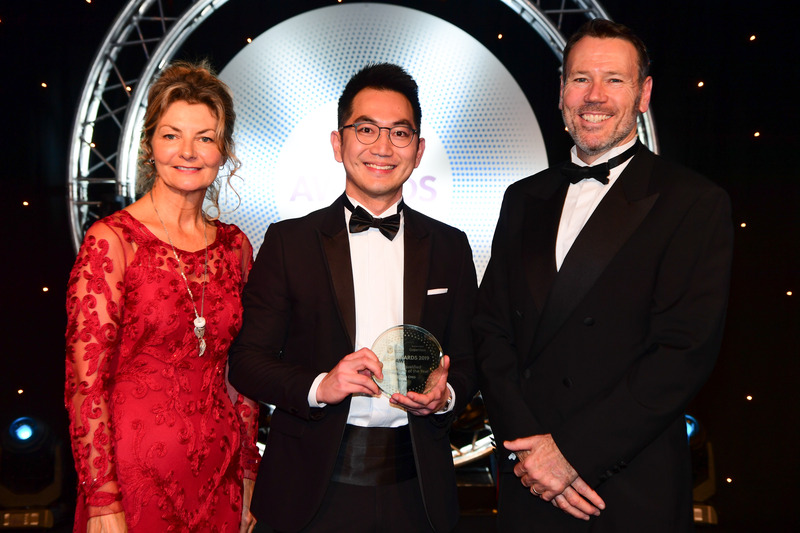 Optometrist Joseph Ong, has won a prestigious national award. 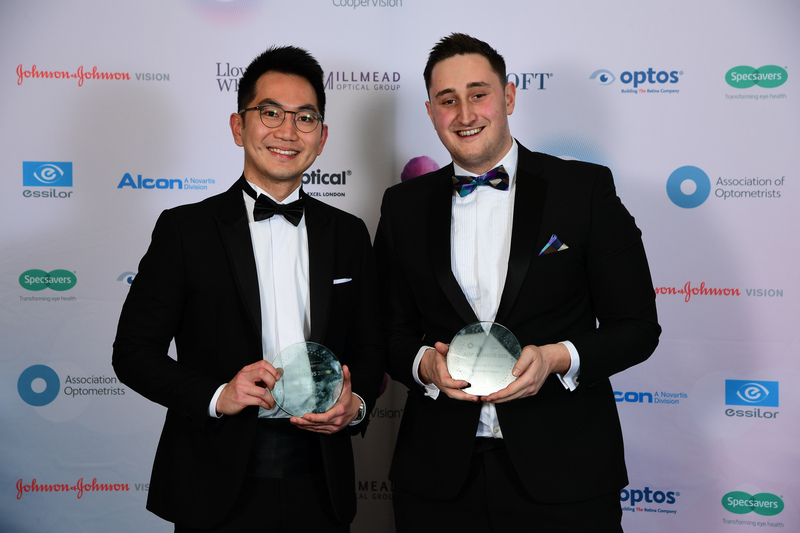 Joe has been announced as winner in the category of Newly-qualified Optometrist of the Year in the AOP Awards 2019, which is organised by the Association of Optometrists (AOP). 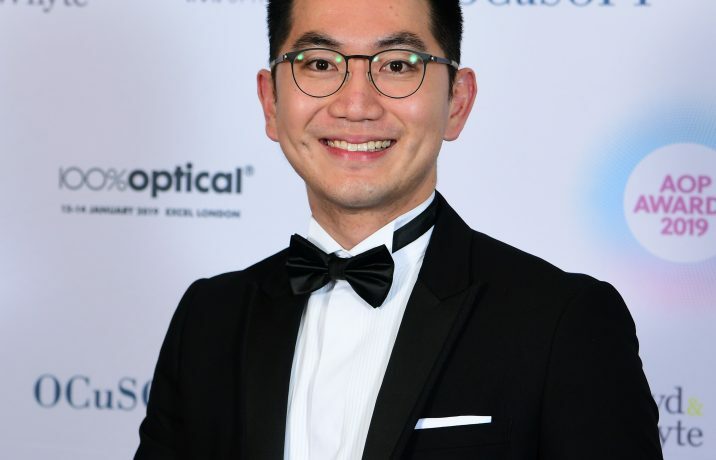 Joe previously was a research optometrist with Eurolens Research alongside work at a Manchester opticians, and is proud to be uniquely positioned to use his research knowledge to deliver the highest quality clinical care. 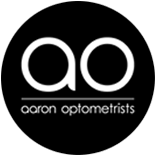 Joe is now working towards his medical optometrist qualification with us. 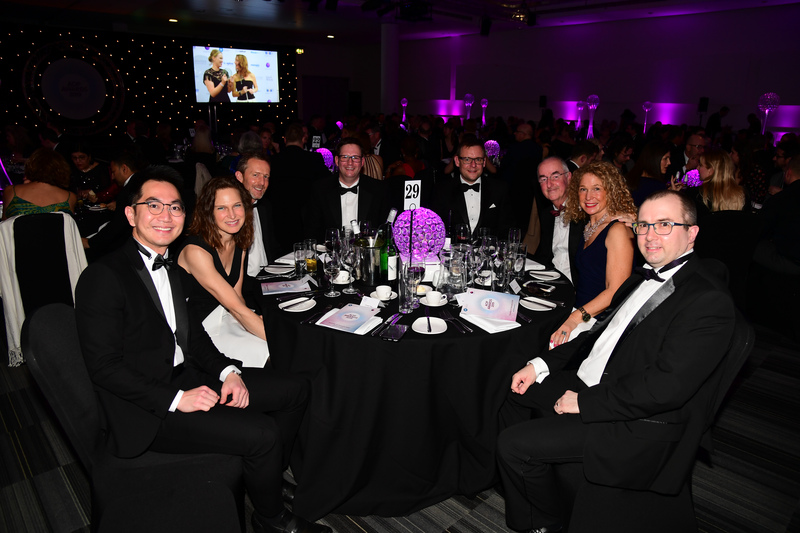 The Awards, now in its eighth year, recognises the highest levels of achievement in UK optics. 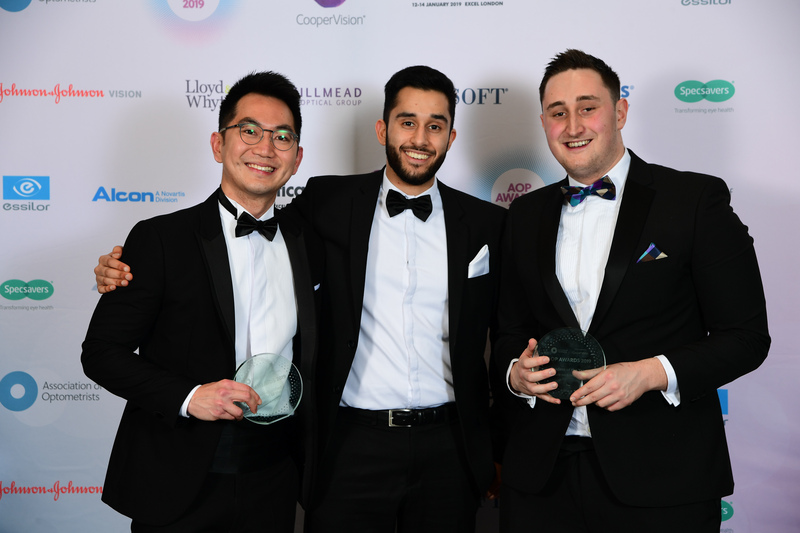 The Newly-qualified Optometrist of the Year winner will be an optometrist who has been qualified for up to three years who has launched themselves into the early years of their career with enthusiasm and professionalism. 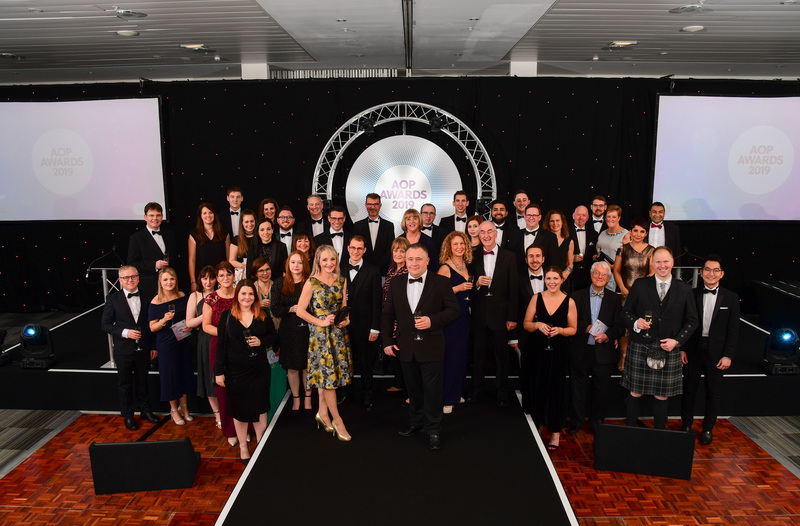 The winners of the AOP Awards 2019 were announced on 13 January at a national awards ceremony in London. View the full list of winners on the AOP’s Awards pages: www.aop.org.uk/awards.